Whilst the title fight at the front of the grid edges towards an early conclusion with Hamilton’s recent dominance, at least the ‘best-of-the-rest’ fight for seventh is shaping up to last for the rest of the season. There’s a belief that framing Formula 1 as multi-tiered is a damaging narrative, but how else do we recognise great midfield drives, particularly when the top six are often out of reach? The gap between Hamilton and Sebastian Vettel at the top of the table is larger than the entire 53-point tally that Sergio Perez, Kevin Magnussen and Nico Hulkenberg have each scored so far this season. With Fernando Alonso on 50 points and Esteban Ocon on 49 points, seventh to 11th in the drivers’ standings are separated by a measly four points. Let’s take a look at the form of the drivers in contention for seventh to see who’s most likely to come out on top. Force India had Perez on a great strategy in Japan that resulted in a seventh-place finish. 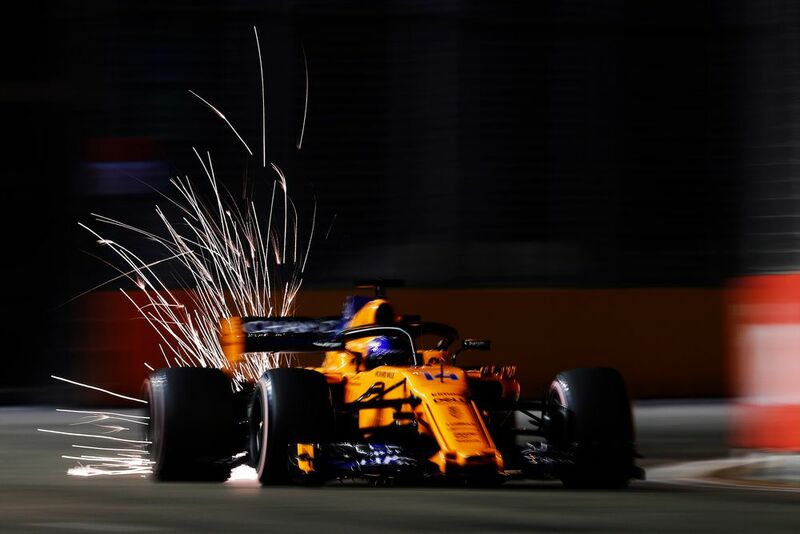 He has scored consistent points since the summer break, his only blemish since Spa a rare, error-prone weekend in Singapore in which he ended his teammate’s race early and got a bit hot under the helmet with Sergey Sirotkin later on. Other than that, Checo has had another solid season, and it’s no real surprise that he is maximising the car. 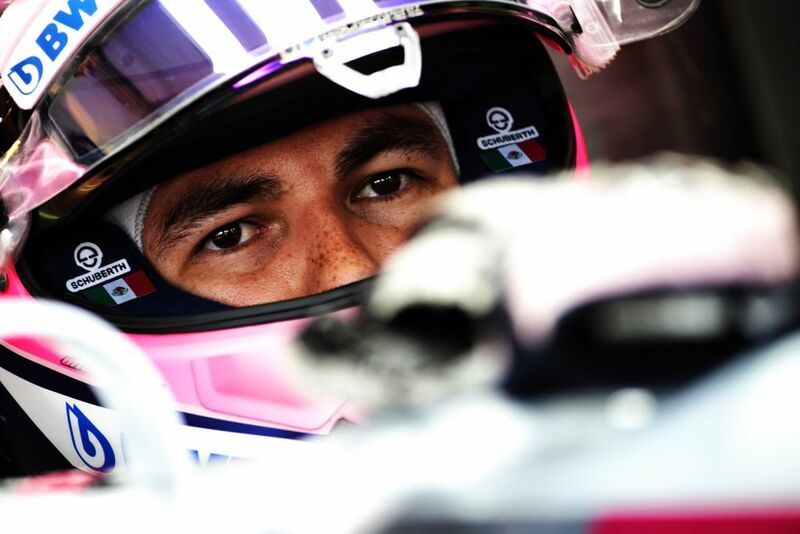 Checo has scored 23 points since the summer restart at the Belgian Grand Prix. This not only ensures that he is a likely candidate for the unofficial ‘best of the rest’ trophy, but has also allowed Force India to legitimately pursue McLaren in the constructors’ despite its recent reset to zero points due to new ownership. 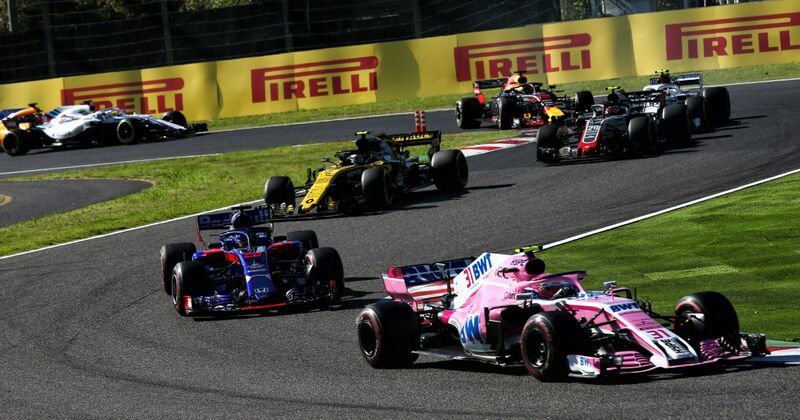 K-Mag had a poor Japanese Grand Prix, his over-zealous defending against the attacking Charles Leclerc a trademark of the entertaining Dane, but costly this time. Overall, this has been a convincing season for the Haas driver, who has outperformed his more experienced teammate throughout the year. 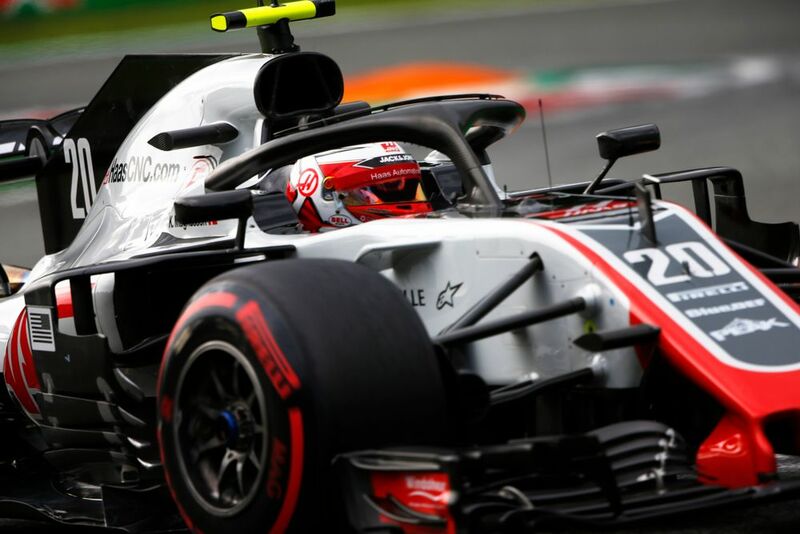 He sometimes goes beneath the radar, and we don’t talk about him enough, his final four races will be pivotal in the tightly contested battle for fourth in the constructors’ standings between Renault and Haas. Hulkenberg has struggled in recent races, with only one point scored in the last five grands prix. Renault seems to have fallen down the pecking order in recent times after making quite a convincing start to the campaign. Whereas the team often reached Q3, it now finds itself eliminated earlier and struggling for points contention in the races. This recent form casts some serious doubt on Hulkenberg ending up seventh in the drivers’ standings. This seems to be less about what he can do, and more about a drop-off in the competitiveness of the Renault package. The anonymity of Fernando Alonso on a Sunday is soul-destroying. One of the sport’s greatest is ending his career with a fizzle and he almost has a right to check out early after years of being languished with a dreadful package, well beneath his calibre and expectation. And yet, amazingly Alonso remains only three points adrift of the ‘best-of-the-rest’ title. 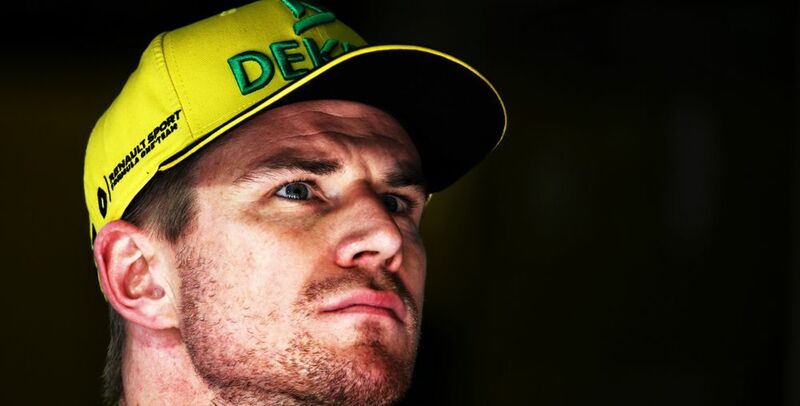 It’s unlikely he cares much for this, and it is the predictability of the two-tier formula that some believe was the final nail in the coffin of his F1 career. It’s the best that Alonso can do this season and if he were to beat the likes of Perez and Magnussen in that McLaren, he will leave F1 on a high while we continue to wonder what he could have done in a slightly more competitive bit of kit. 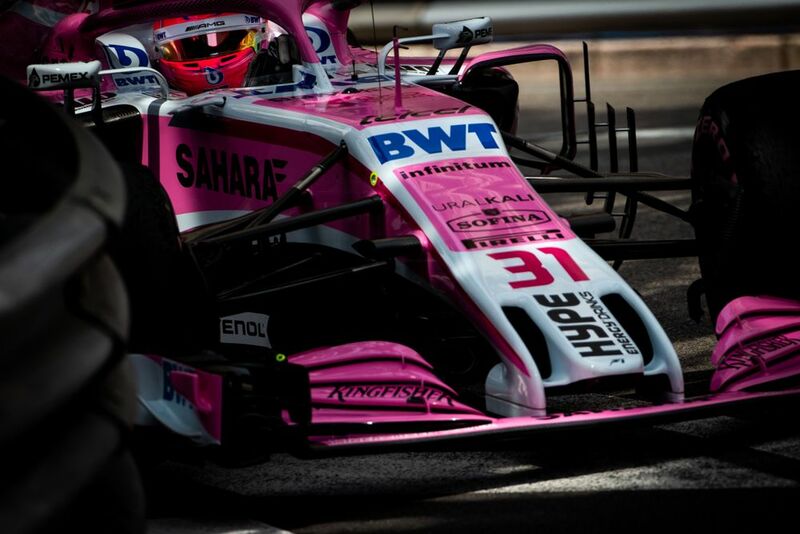 Because Ocon is unlikely to have a Formula 1 seat in 2019, it’s Sod’s law that he will finish this season in seventh, just to highlight how flawed driver selection can be in this sport. Since the Belgian Grand Prix, he has outscored all other drivers in this list apart from his teammate. Even there, had he survived the opening lap of Singapore, he’d only have needed eighth to have outscored Perez, too. Who do you think will finish 2018 as best of the rest? Will it be one of these five? Will a late surge from Carlos Sainz or Romain Grosjean be enough? Or will it be someone else entirely? Let us know your thoughts in the comments.